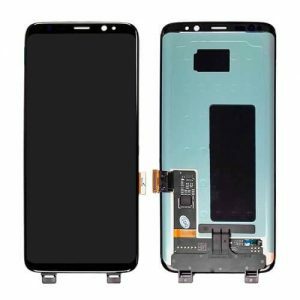 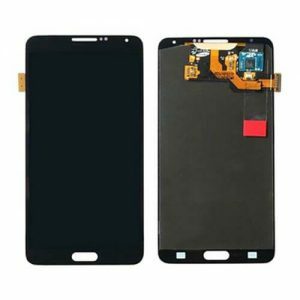 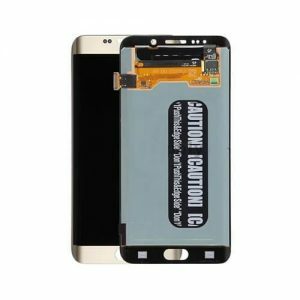 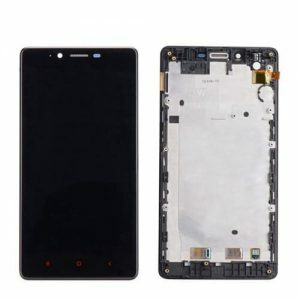 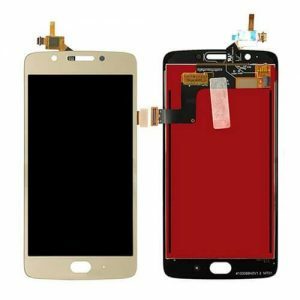 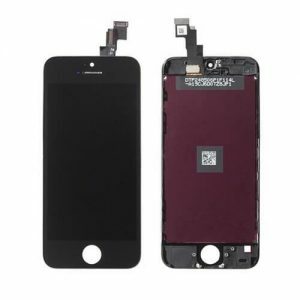 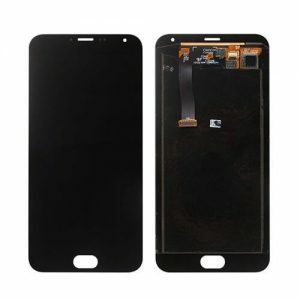 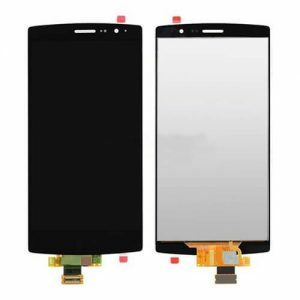 High Quality LCD Display Digitizer Assembly for iPhone 6s – black/white. 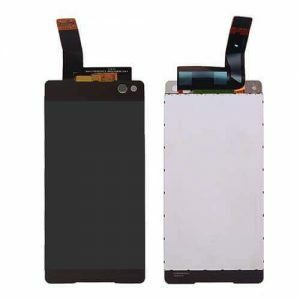 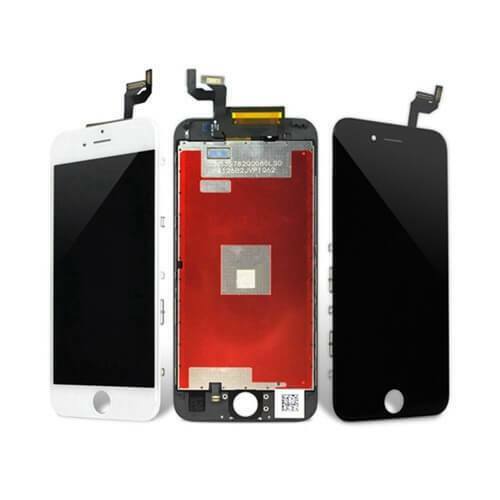 This iPhone 6s lcd screen display assembly is manufactured by our workshop, without apple logo on flex and front glass. 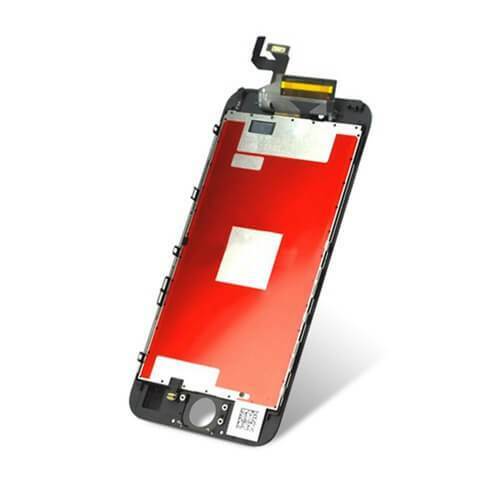 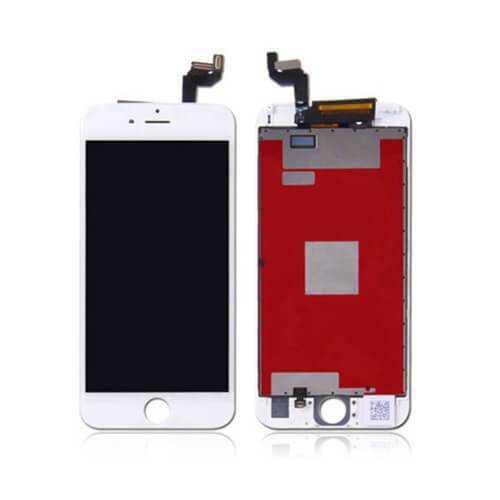 Now we have China quality for iphone 6s lcd screen display assembly. 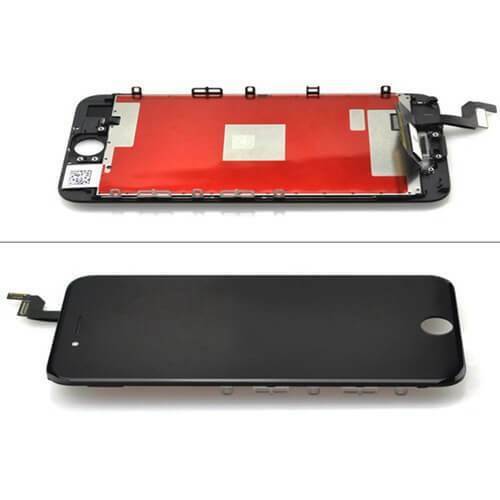 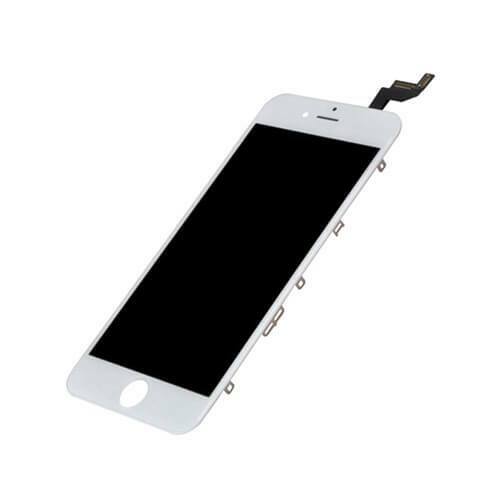 also we have 1 kind of original oem quality for iphone 6s lcd screen display assembly.